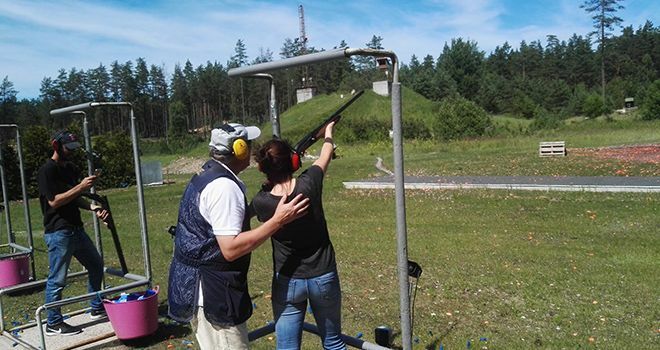 If you like shooting then clay pigeon shooting activity is here for you in Riga! 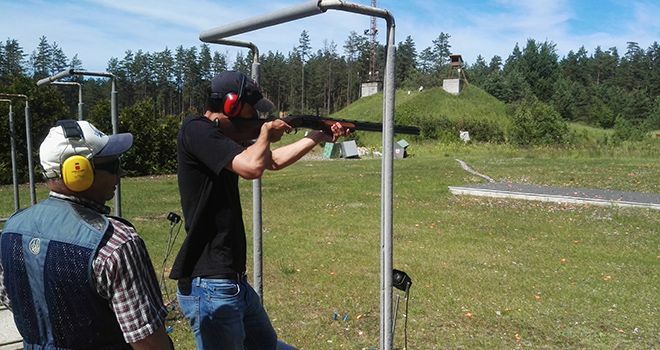 Enjoy the classic clay pigeon shooting experience at one of the best shooting ranges in town. Our guide will meet you at your hotel and take you to the range. Once you arrive at the grounds you will be met by a qualified instructor who will go over the procedures and safety instructions. 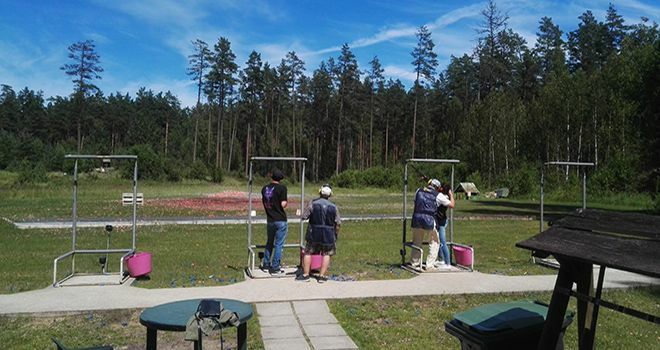 Each person will get 25 rounds (extra clays and ammunition can be purchased on-site). The clays are released from traps in a variety of locations in order to simulate specific prey. You will get a hearing protection, because shots can be loud. Experience the thrill of hitting a moving target as each shot is made progressively more demanding as your confidence increases. When you are done with shooting, you will be taken back to the hotel or old town of Riga.